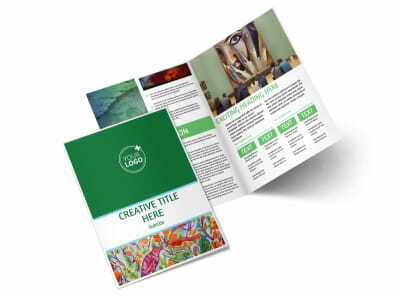 Customize our Art Exhibition Flyer Template and more! 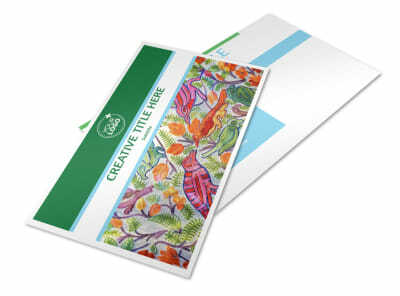 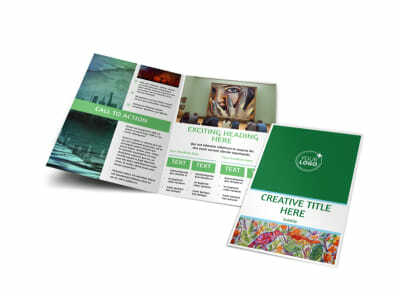 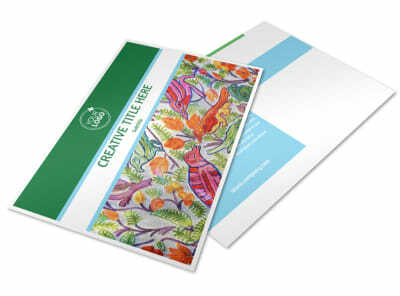 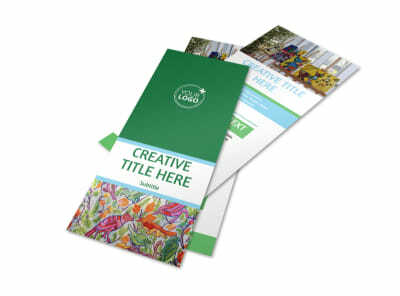 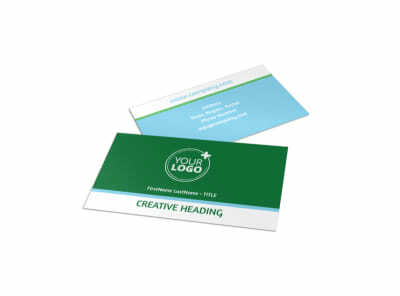 Prepare for an upcoming art exhibition with flyers created using our customizable templates. 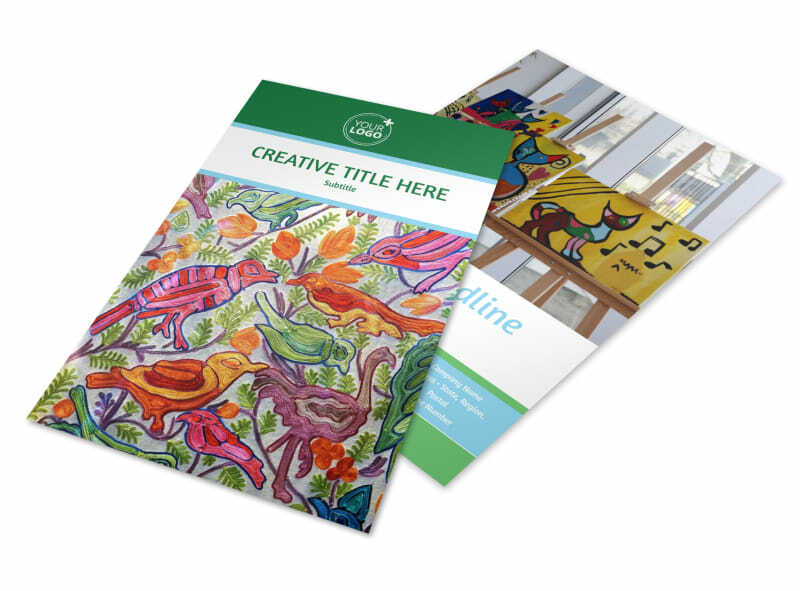 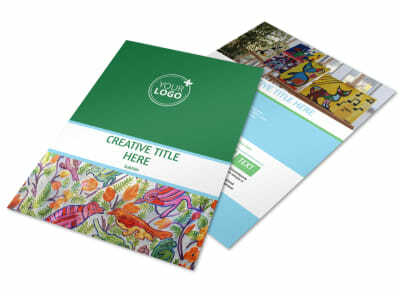 Choose from a variety of templates and add your own photos, colors, and a catchy headline to draw interest from prospective art patrons. 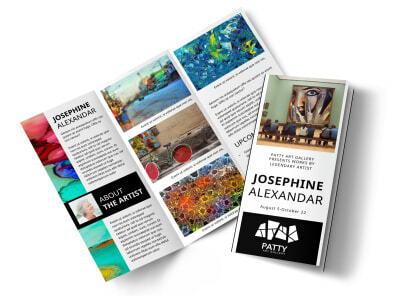 Include bylines for the featured artists or general information about the art exhibit to educate the public.